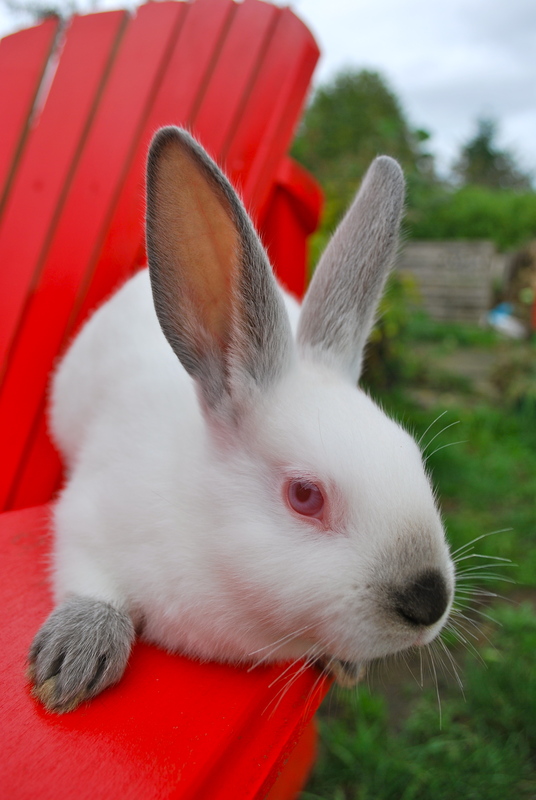 It’s that time again, the purebred Cal bunnies are six weeks old and ready to go to new homes. 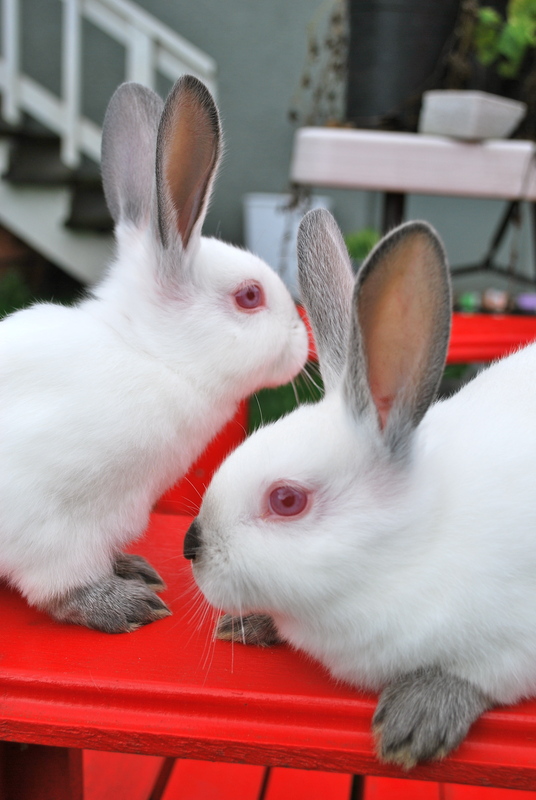 They are such calm, sweet bunnies and will make excellent pets or meat producers. 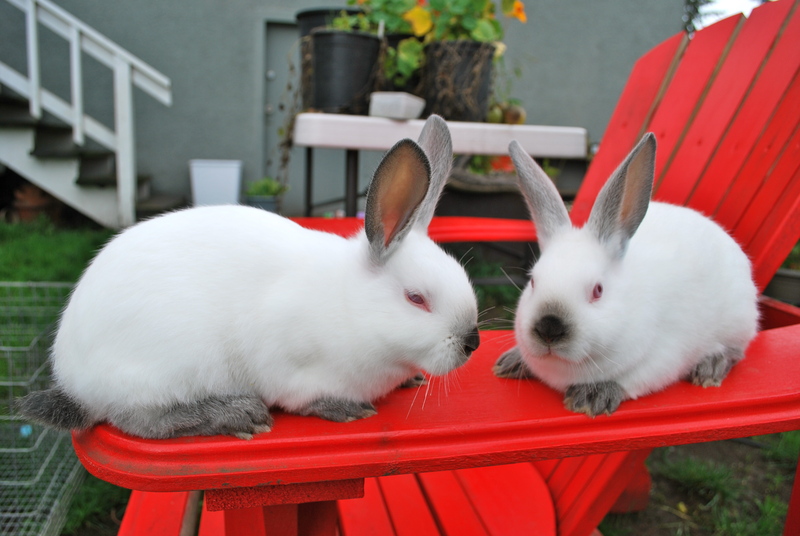 Enjoy some pictures of these happy and frisky little buns. Their mother Samphire implores you to come and take one home soon so she can get her cage back! 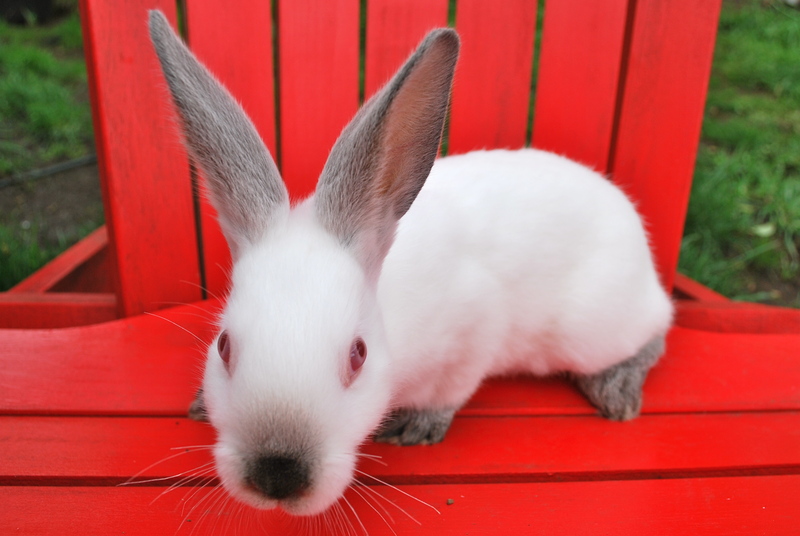 This entry was posted in rabbits and tagged californian kits. Bookmark the permalink. They are so beautiful! I love their “Siamese-like” coloring. These are so sweet! 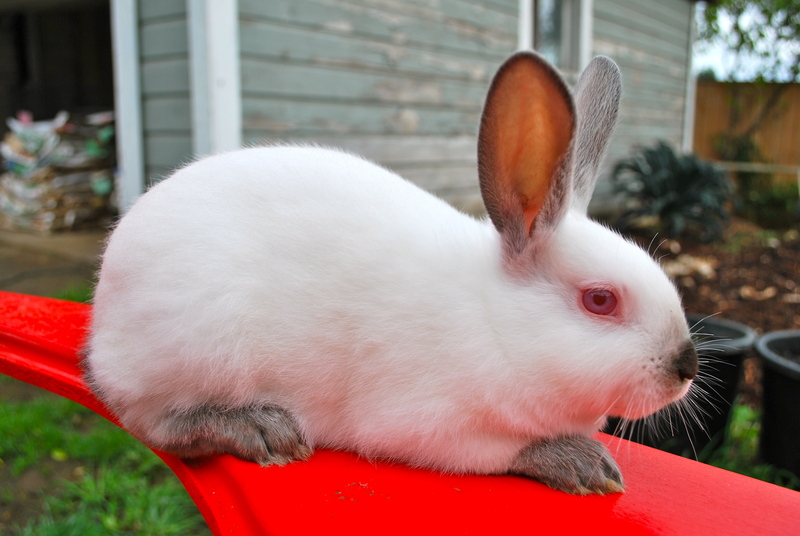 I thought about getting a California rabbit a while ago, but I got a new Zealand instead.